Champions League quarter-final draw: When is it, how to watch and who has qualified? The quarter-finals of this year's Champions League now have all eight participants, but Manchester City will not be one of them. Pep Guardiola's men let slip a two-goal advantage on Wednesday, as Monaco battled back to win a pulsating tie on away goals. The Ligue 1 leaders join Leicester City, Atletico Madrid, Juventus, Barcelona, Borussia Dortmund, Real Madrid and Bayern Munich on the list of teams safely through to the last eight. With the draw to decide the matchups for the quarter-finals coming up on Friday, here is all you need to know about the next round of Europe's top competition. The Champions League quarter-final draw will take place on Friday, March 17 at 11:00 GMT at UEFA's headquarters in Nyon, Switzerland. It will be followed by the draw for the same round of the Europa League an hour later. The quarter-final draw is open and unseeded, so the teams are unranked and clubs from the same country can face each other. Put simply, it is a totally random draw and anyone can face anyone. The clubs that come out of the hat first for each tie will play the first leg at home. How can I watch the Champions League quarter-final draw? The draw can be watched live on UEFA.com, who stream the ceremony for each round on their official website. Goal will also be providing live, comprehensive coverage of the draw as it happens on our site, Facebook, Twitter, Instagram and more. What teams are in the Champions League quarter-final draw? Barcelona, Real Madrid, Borussia Dortmund and Bayern Munich secured their place in the quarter-finals after winning their last-16 ties on March 7 and 8. On March 14, Leicester City and Juventus joined them and, a day later, Monaco and Atletico Madrid took the last two spaces at the expense of Manchester City and Bayer Leverkusen. When will the Champions League quarter-final ties be played? The quarter-final ties will be played on Tuesdays and Wednesday evenings across two weeks in April. The first legs will be on April 11 and 12, with the second legs following a week later on April 18 and 19. Where is this year's Champions League final? 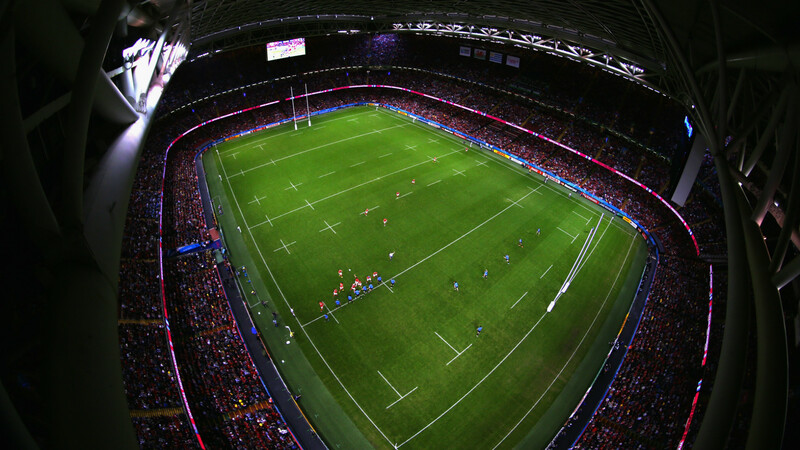 The final will be played at the Millennium Stadium in Cardiff, Wales on Saturday, June 3 at 19:45 BST. Initially built for the 1999 Rugby World Cup, it is now the home stadium of the Welsh national rugby union team and has also hosted Wales national football team matches. It was also the home of the FA Cup final while the new Wembley was being built between 2001 and 2006.
Who was in last year's Champions League quarter-finals? Real Madrid, Atletico Madrid, Barcelona and Bayern Munich all made last season's Champions League quarter-finals and are back again, but Borussia Dortmund are returning to the last eight for the first time since 2014, Monaco break a two-year absence from the round and Juventus only made the last 16 in 2015-16. Then there is Leicester, who are playing in the Champions League for the first time in their history. 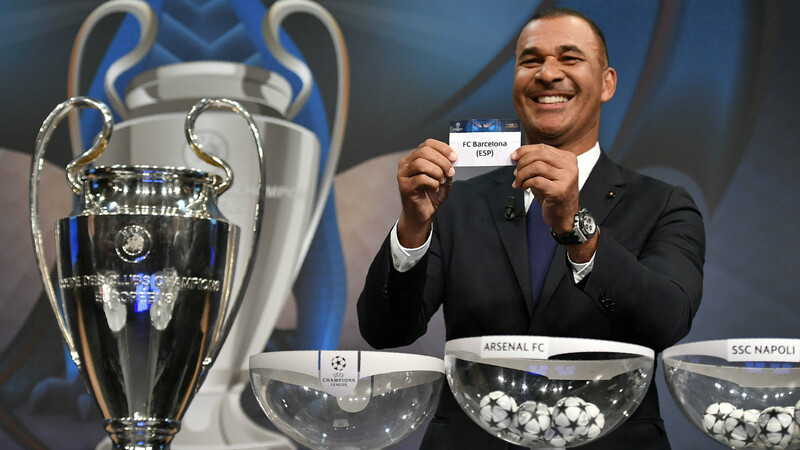 The other four teams that made it 12 months ago - Benfica, Manchester City, Paris Saint-Germain and Wolfsburg - have either been knocked out or did not qualify.